For nearly a century, The Bassett Furniture Company was the center of life in the town of Bassett, Virginia, just as its wealthy namesake family was the foundation of the town’s prosperity. But that all changed in the 1980s, when cheaper Chinese products began flooding the American furniture market. The imports threatened the Bassett family legacy, as well as the livelihoods of hundreds of Virginians. 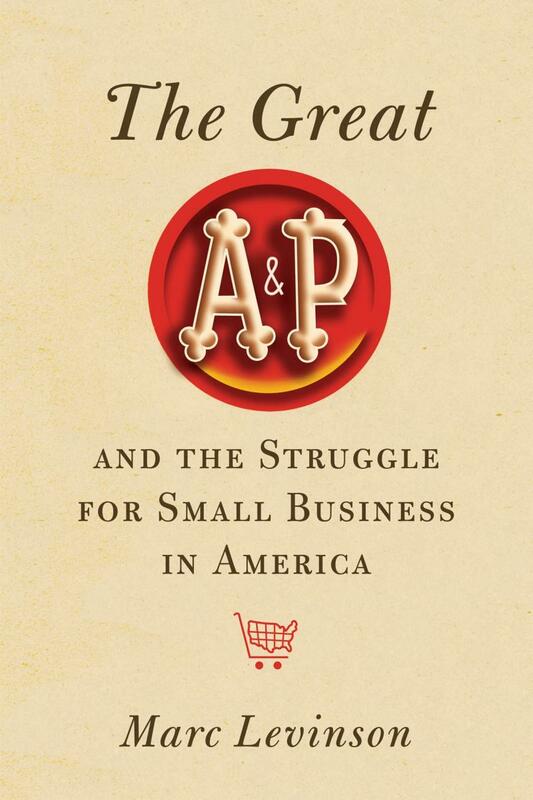 In her bestseller, Factory Man, journalist Beth Macy recounts the Shakespearean rise and fall of Bassett Furniture during a time of rapid globalization, and how John Bassett managed to save his own company – Vaughan-Bassett Furniture – from a similar fate. 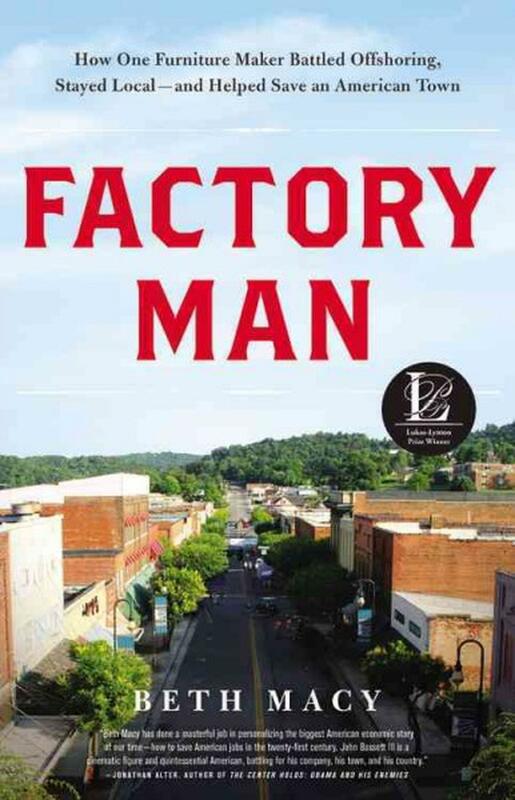 Factory Man is now out in paperback, and an HBO miniseries based on the book is in development, with Tom Hanks as executive producer. Beth Macy’s articles have appeared in national publications and the Roanoke Times, and she has won more than a dozen national awards. 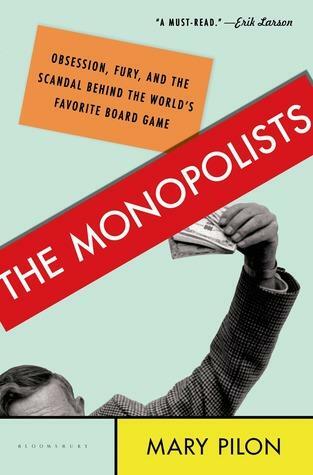 Author Mary Pilon Shares The Fascinating History Of "Monopoly"
Those of us who grew up playing the board game “Monopoly” likely remember the thrill of landing on an up-for-grabs Boardwalk or Park Place, and buying the pricey properties with our stash of brightly colored fake money. We might also recall the feeling of trepidation when we landed on those same properties after they had been purchased and improved by someone else, knowing we would have to pay an exorbitant rental fee before we could once again pass “Go” and collect our much-needed $200. Grocery shopping is on almost everyone’s weekly list. For many households, that means driving to the supermarket, or an even larger discount mega-store, and loading our carts to the brim with our favorite brands. But grocery shopping wasn’t always this way. A century ago, small mom-and-pop grocers dotted street corners, staffed by storekeepers who packaged bulk items for customers they knew by name. Today, the retail landscape continues to change, as more of us go online for a variety of purchases.